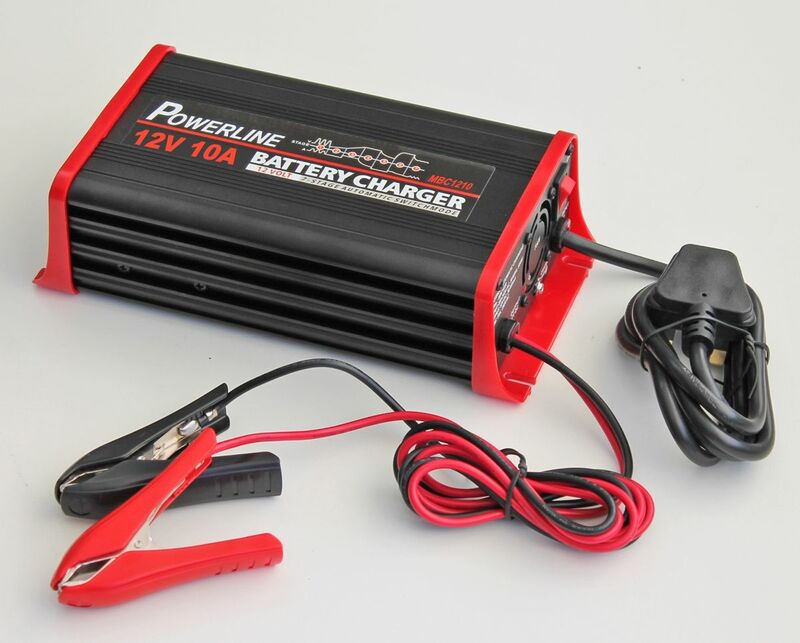 Our recommended replacement is the Numax Leisure Battery Charger 12V 10A. been great for recharging my leisure batteries and reconditioning old car batteries to get a bit longer out of them. 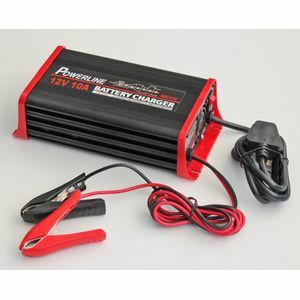 Great charger, I use it for my 120ah Leoch adventurer age battery. No danger of overcharging which is very handy and can be permanently connected. Only but is.. Charge time is 7-24h so maybe a tad slow . Excellent Charger! Well worth the money! The Powerline range of smart chargers are designed for your every battery charging need. These units charge open-vent wet batteries, MF sealed units, gel and AGM. The smart charger is a full seven stage charger and is fully automatic. It's wall mountable and has advanced reverse polarity protection.